A visit that pays off! 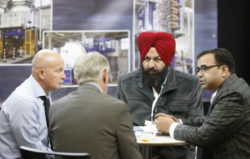 Heat technology, environmental and resource preservation or energy efficiency: If you want to be actively involved in shaping the future of thermo process technology, then THERMPROCESS 2019 is a must. ecoMetals - Welcome to the future! Rising energy prices, global warming and bottlenecks in natural resources have put the subject of energy efficiency on the international agenda. 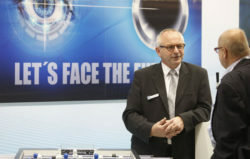 Experience the quartet of technology trade fairs GIFA, METEC, THERMPROCESS and NEWCAST in the review. 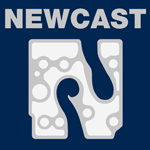 Interviews, reports and more. 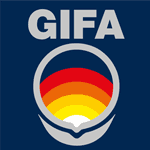 It is a unique concept – and it provides unique contacts: The international trade fair quartet GIFA, METEC, THERMPROCESS and NEWCAST is THE platform for meetings and business. 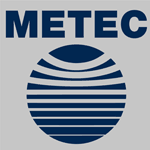 International buyers, users, experts and decision makers from the metallurgy, heat technology and foundry industries meet here at four events, at the same time and at the same place. 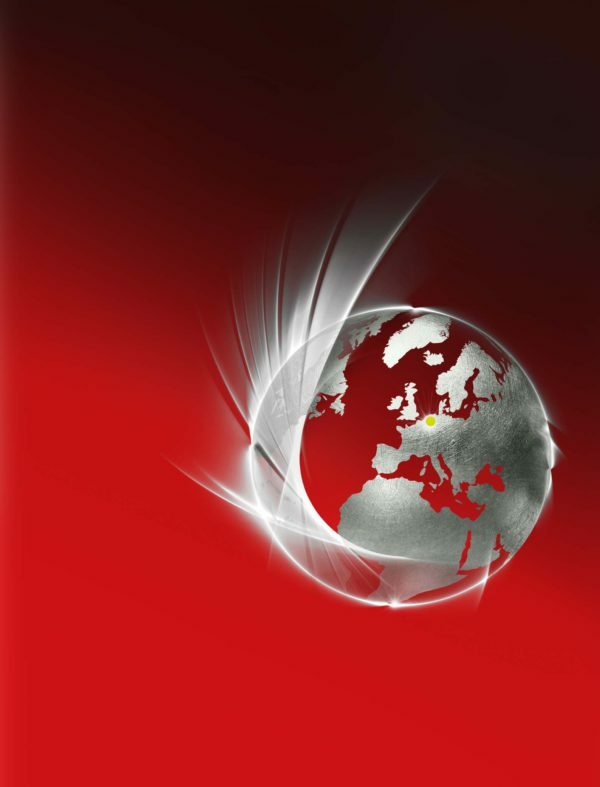 THERMPROCESS News keep you updated about the latest developments in the industry. 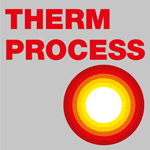 Subscribe to the THERMPROCESS newsletter and don't miss any information!